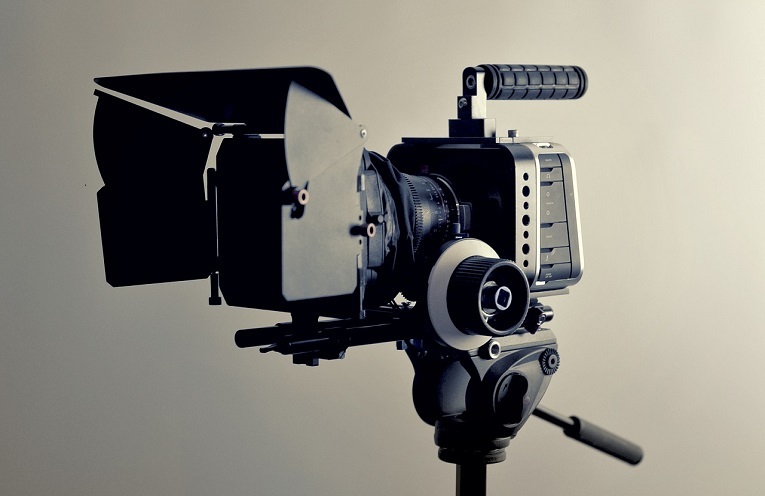 Explore Filmmaking: from Script to Screen at digital education platform Futurelearn. As part of our effort on mining the internet for valuable contents that will be beneficial to our subscribers, we at Nollyconnect have stumbled on what appears to be a goldmine. One of the leading online Digital educational platform, Futurelearn have created a six weeks course on filmmaking: from Script to Screen. According to Futurelearn, ”this course will deepen your understanding of the filmmaking process and show you how to take it further – whether making your own short films, thinking about a career, or simply a deeper appreciation of the films you watch”. Week 1- Introduction: how does a film get from script to screen? Week 2- Storytelling: what’s the difference between plot and theme? Week 4- The scene: how does a director make choices on set? Week 5- Time and space: how does editing affect meaning? Week 6- Sound and music: what is the impact of a film’s soundtrack? Certificate of Achievement to prove your success when you’re eligible. Course starts : 19 February 2018. The course was developed by The National Film and Television School one of the best and most respected film, television and new media schools in the world.